Smoking is allowed outside but not inside the house. Maximum number of people per bedroom is 2 except for one bedroom which sleeps 4 persons in two twins and a trundle bed that makes up into an additional 2 twin beds. Guests will be met at their point of arrival on island by our manager and will be escorted to the villa. The manager will give you a short orientation and hand you the keys. We will need to know your point and time of arrival to facilitate the manager greeting you. Sally thanks so much for the wonderful review - It's great to see our guests supporting the people of Virgin Gorda as they rebuild and open up their wonderful island to all. No better way to start a new year! We arrived in the dark, but what a surprise the next morning. Coming from wintery Holland we loved the temperature, the sea, the pool and the more than complete content of the house. Thank you for the lovely review Janelle - we hope you get the opportunity to spend more time at Adagio and get to escape wintry Holland more often. Year 13 at Adagio Villa! FANTASTIC!!! Just love Adagio Villa! Great location on Mahoe Bay. Modern accommodations. Beautiful views from all the terraces. Great swimming pool. Love the kitchen for cooking and dinners. QUIET! 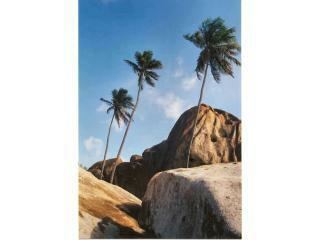 Easy walk to beach. LOVE LOVE LOVE!!!! Connie and Michael - Thanks for the lovely review - so glad you were able to come this year after the nasty interruption by hurricane Irma last September. 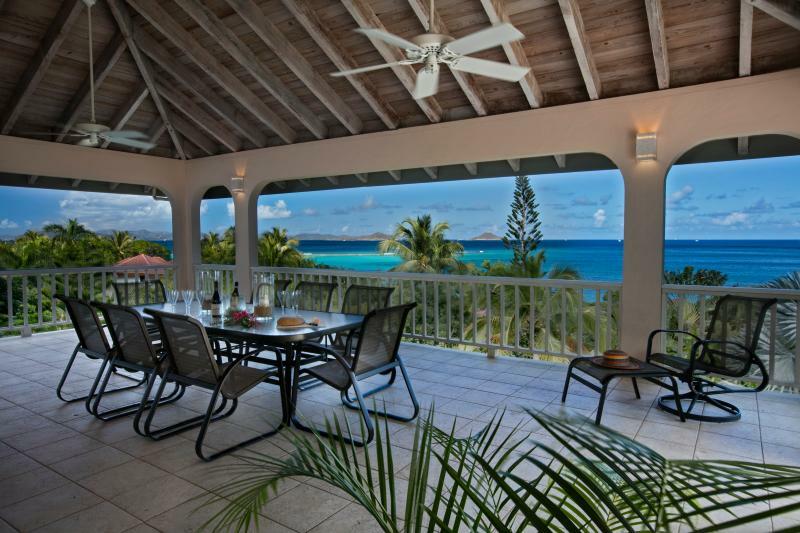 Located 100 Yards from Mahoe Bay beach. 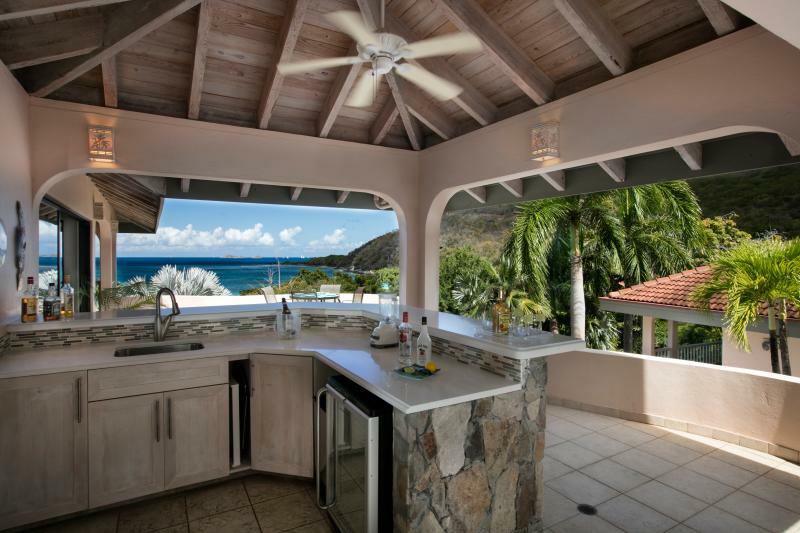 Situated about 30 feet up on the hill for magnificent views of Mahoe Bay. Mahoe Bay is home to 17 villas set amongst tropical gardens with mature palms, tropical fruit trees and pathways. Typically guests will need a car to get around the island - although it is only about 10 miles long it is quite hilly and dark at night. There are a number of car rental agencies that will meet you at your arrival point and provide you with your car. Taxi's are available as well but it takes time for them to get to the villa.